Do you use the “wish list” over at amazon.com? I do…and let me tell you; looking at that list is a bizarre walk down memory lane on occasions. 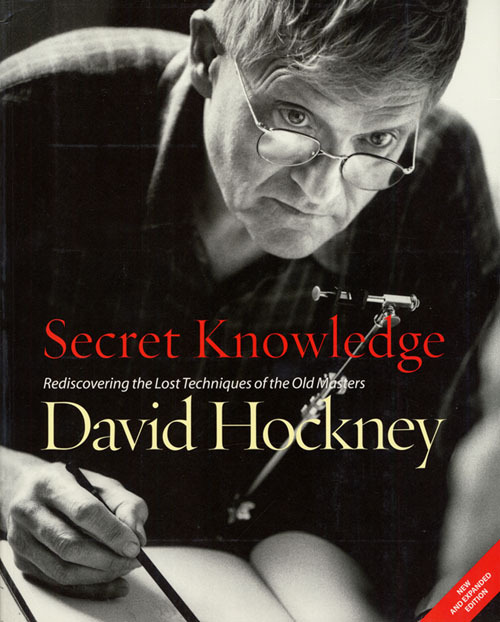 Anyway, this book: Secret Knowledge by the artist David Hockney has been on my list since 2007. But like most things on my gigantic wish list I never seem to get around to a good part of them. I finally purchased the book and dove right in. 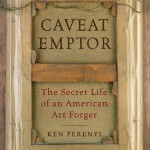 I love the fact that all of the research conducted was done by a real, working artist not an art historian with a PhD. to fulfill. 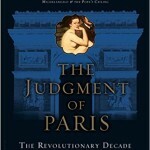 David’s conclusions while not revolutionary are quite shocking if you are new to this field of study. Apparently he was not the first to declare that many of the old masters used drawing and painting aides when completing their masterful works of art. But, this book is an eye opener for sure! I don’t want to spoil all the fun but I would like to tell a few things about this interesting book. 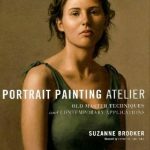 Secret Knowledge reveals the methods that may have been used by master painters from many hundreds of years ago. Even though they had no cameras by modern day standards David Hockney walks the reader through a well-documented journey of what he thinks the artist did to achieve such lifelike works of art. He then accompanies his hypotheses by reiterating precisely which technological aides were known to the artists of that era and what kinds of materials were available regionally. You can do some amazing things with lenses and dark rooms! 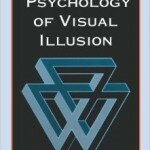 The fact that the book’s research was conducted by an artist made it all the more authentic. Hockney talks brilliantly about how certain preparatory drawings contained no “feeler lines” but contained merely “traced” outlines; nearly impossible to do unless one was using drawing aides. This concept will speak volumes to readers who are artists and try to draw things from life. We always start off with loose marks and suggestions of form don’t we? Hockney then concludes that these artists surely had to be using some kind of drawing aide which allowed them to copy or even trace their images! Books like this definitely have a polarizing effect and the comments over at amazon support this. Whenever somebody makes bold assertions regarding artwork that is admired by the masses it causes an uproar. People love to argue over whom they think is a real artist and whom they believe is not. I just sit back and enjoy. The truth is, I am drawn to any discussions regarding technology and art. I find it fascinating. 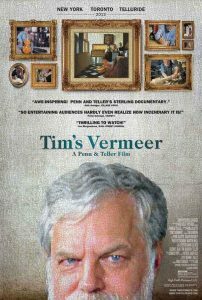 Did you see the documentary Tim’s Vermeer? If you make art and have the slightest interest in the use of technology in historical artwork you need to see this movie. While my wife thought it was boring, she’s not a painter. To the contrary, I was on the edge of my seat the entire time. I thought it was one of the most amazing art documentaries I’ve ever seen. Hockney actually makes an appearance in the documentary. You can read my review of the movie here, but you really should just go buy Tim’s Vermeer and watch it for yourself as this must see documentary didn’t get all too much press. Regardless, Secret Knowledge was written with the same inquisitive-techno-artist-brain in mind. The author, David Hockney has broken the book up into 3 sections. While this surely made sense to him I think this was not the best way of organizing the book. I am willing to bet that less than %1 of the audience gets through both the second and third section of the book. These parts contain virtually no images! The first section, called the “visual evidence” contains tons of drawing and painting examples and short, but compelling arguments. The second and third sections are just a pile of his historical evidence all thrown together. The book would have been much better if he included these historical accounts (letters, book fragments, essays, etc…) within the exciting visual parts to better support his claims. It’s really hard to read through parts two and three without dozing off. Fortunately the majority of the book is made up of part one (visual evidence). Either way, if you are like me and enjoy historical accounts of artists secretly using technological drawing aids this book would make a good addition to your library! Hi, I have added the David Hockney to my wishlist. By accident I discovered a BBC documentary on the subject. Yeh! Excellent, which documentary would that be Heidi?